SD-WAN solutions are now more popular than ever, with deployments increasing across the board in every industry. And with the range of benefits this technology can offer, it’s no surprise that the market is seeing considerable growth. When it comes to business priorities, cost savings continually tops the list. After all, remaining within the corporate budget is critical no matter what size or type organization you operate, and an SD-WAN solution can be a huge help in meeting financial goals. This is what Driscoll’s discovered with its Talari Networks SD-WAN deployment. As one of the largest berry distributors across the globe, Driscoll’s needed a solution that could keep up with its network requirements in the most cost-effective manner. For these requirements, SD-WAN was a perfect fit. Talari Networks’ solution allowed the company to reconfigure the design of its WAN to eliminate costly MPLS connections for less expensive broadband Internet. As a result, Driscoll’s saw its bandwidth costs reduced sixfold, while still being able to support the network uptime requirements which were critical for optimal branch operations. The current business environment also calls for complete, seamless network support for the critical applications employees need to do their jobs. This has become even more critical with the increased use of real-time and cloud-based platforms – when problems occur here, it can translate to productivity coming to a screeching halt. Thankfully, SD-WAN solutions are specially designed to address these exact issues. By measuring every link for latency, jitter, packet loss and availability, performance problems become things of the past. Concrete construction supplier Dayton Superior realized this with its Talari Networks SD-WAN deployment. Now, essential applications like VoIP, desktop virtualization and enterprise resource planning software always deliver top-notch performance. This keeps business humming along, and helps support a productive workforce. A Talari Networks SD-WAN solution can ensure that every part of your business – from critical applications to the IT budget – is supported. Part of ensuring the highest level of performance includes a solution where applications and other critical assets aren’t impacted by a network outage. An SD-WAN can provide unparalleled support here, ensuring that even if a link incurs issues or even a complete outage, a failsafe network design can still provide access and availability. Meritrust Credit Union now enjoys this type of failsafe network with its Talari Networks SD-WAN. Even if an outage occurs, the technology proactively reroutes traffic to avoid the downed link. “Because Talari was there, no one at the branch noticed the T1 outage,” said Wade Bruendl, Meritrust Credit Union CIO and senior vice president of Information Services. Companies in an array of different industry sectors are now able to address their most pressing network issues with SD-WAN technology. What’s more, these solutions provide cost-effective, seamless support, ensuring that critical applications are always available and offer the best performance possible. 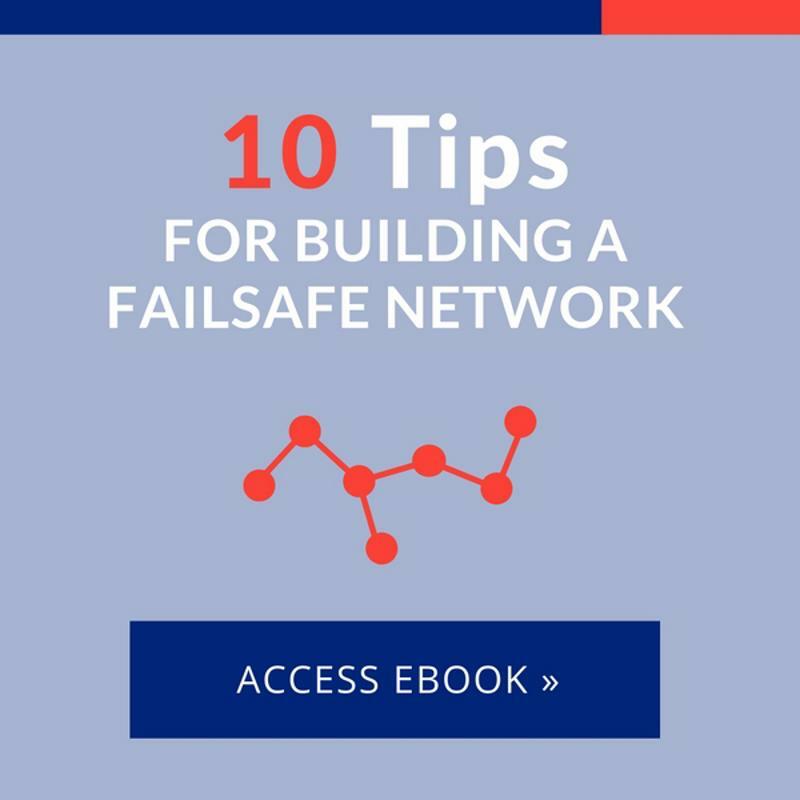 To find out more about how a Talari Networks’ SD-WAN can make a difference for your business, check out our case studies and eGuide on the Top 10 Tips for Building a Failsafe Network and contact us for a custom demonstration today. « Navigating the Network: How Can You Prioritize Data Traffic? It's time to dig into the nitty-gritty of SD-WAN's features and capabilities. Today's network admins must be proactive and build a network that is completely failsafe. 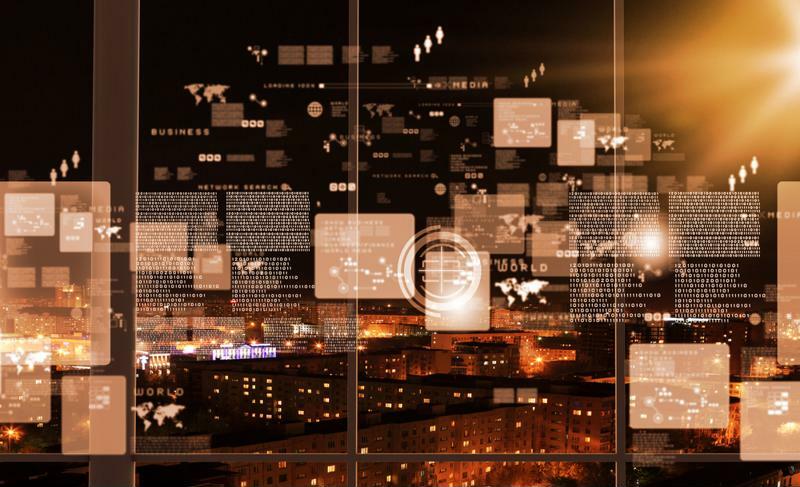 SD-WAN can help you cut costs without cutting reliability, efficiency, or functionality.